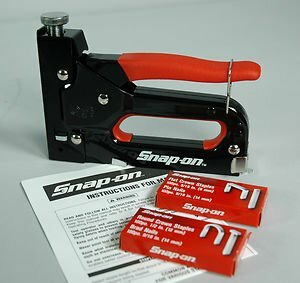 Product prices and availability are accurate as of 2019-04-10 03:25:10 EDT and are subject to change. Any price and availability information displayed on http://www.amazon.com/ at the time of purchase will apply to the purchase of this product. 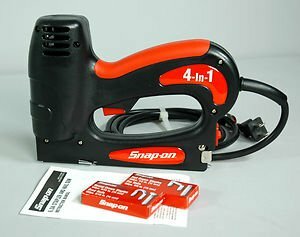 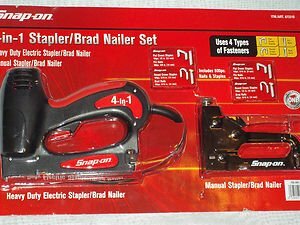 Snap-On 4 in 1 Stapler/ Nailer Set includes: 1 Piece of Heavy Duty Electric Stapler;1 Piece of Manual Stapler/ Nailer; 800 Pieces of staples/Nail. 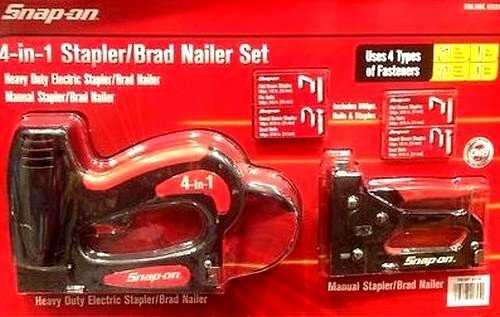 Uses 4 types of staples an nails fasteners.